Analysts are divided with respect to the future of 3D Systems. Of the 19 brokers supplying recommendations to MarketWatch.com, 6 call DDD stock a buy, 11 call it a hold, and 2 call it a sell. The average EPS estimate is 25 cents for the fourth quarter, and 73 cents for the year, a decrease of 14% for the full-year figure. After DDD’s third-quarter earnings report, management revised its initial guidance for the fourth quarter and full year. According to CEO Abraham Reichental, management is expecting full-year revenue between $650 million and $690 million, down from original guidance of $700 million to $740 million. The analyst consensus is $669 million. Reichental expressed his disappointment in the company’s inability to capitalize on the surge in demand for 3-D printing products and equipment. Now, a year later, DDD stock has run out of momentum. The dramatic, yet short-lived, stampede for investments in the 3-D printing industry sent DDD stock soaring 180% in 2013, but it came crashing back down in 2014, with shares tumbling almost 64%. Currently, DDD is priced just above $30 per share, but Barron’s warns that the price could drop as low as $15. 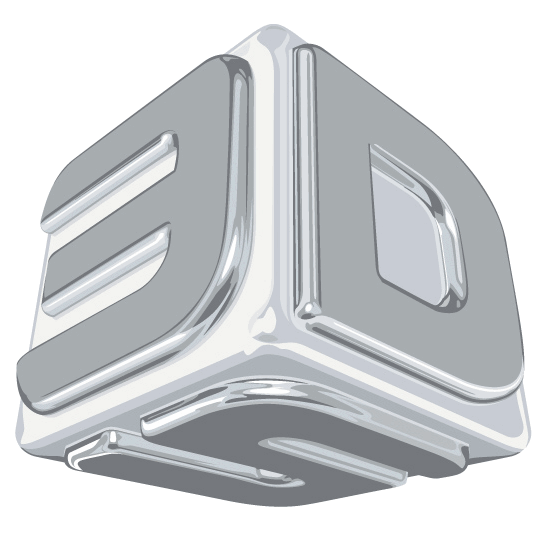 3D System’s fourth-quarter earnings report will reflect the impact of the company’s excessive spending on R&D and acquisitions during 2014 as management attempted to contend with the seemingly massive public interest in the industry. However, that whirlwind disappeared just as quickly as it had appeared, leaving DDD stock heavily overspent. In the meantime, other companies jumped on the bandwagon with equally sizable investments into R&D, including printing industry pioneer Hewlett-Packard Company (NYSE:HPQ). If 3D Systems is to effectively compete against behemoths like HP, management will need to devise a way to differentiate. Against dedicated industry peers such as Stratasys, ExOne, or Voxeljet, it might be possible with the right partnerships and acquisitions. But with the entry of tech giants that are more than 20 times the size of DDD, especially ones that have more than 30 times as much cash, it’s unlikely that 3D Systems will pull ahead. When 3D Systems reports its fourth-quarter earnings, expect figures in line with analyst estimates and management’s adjusted guidance. However, looking forward, DDD stock will continue to experience declines in both revenue and earnings as a result of increased competition from big tech companies that have more recently entered the 3-D printing space. Eventually, DDD’s investments in R&D may pay off for its corporate and healthcare divisions, but investments in consumer-based products will continue to be a drag on earnings.